Carpet Steam Cleaning is the latest in state of the art steam cleaning, providing eco innovative chemistry together with dynamic penetration and a high volume extraction feature, which not only de-soils your carpet, but also cleans and decontaminates removing the pollutants that make people sick. 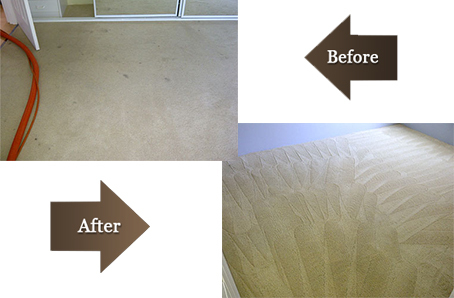 To ensure your carpet is the cleanest it can possibly be, you can rely on Platinum Carpet Steam Cleaning. We provide a 24 hour cleaning service. We perform carpet and mattress cleaning of the highest standard, in the interests of improving your living or working environment. 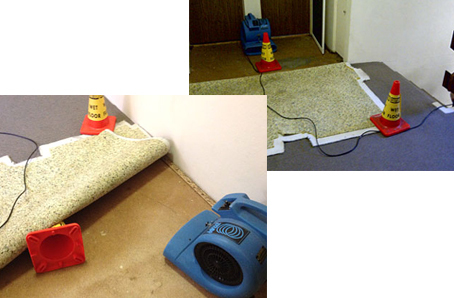 We also specialise in removing and dealing with areas that have suffered flood damage. Tiles and grout are often ignored in the house and not cleaned properly. This is hazardous for the health of your family and you should get tile and grout cleaning done at the earliest possible time. For cleaning at any time of the day or night, Platinum Carpet & Upholstery Cleaning have got you covered with our 24 hour cleaning service. 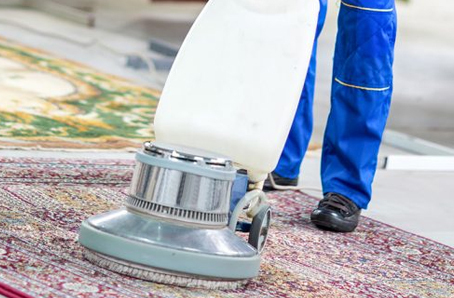 With 24 hour cleaning, you can rest assured that your mess will be removed as soon as possible. 24 hour cleaning takes the stress out of those unexpected accidents or cleaning jobs with a set deadline. 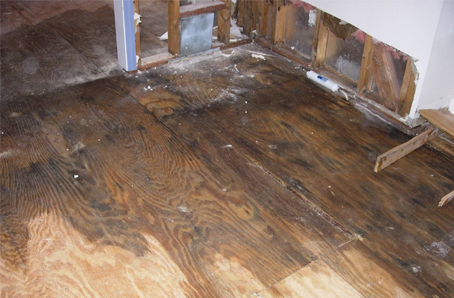 Flood damage can be both hazardous and unsightly in any environment. 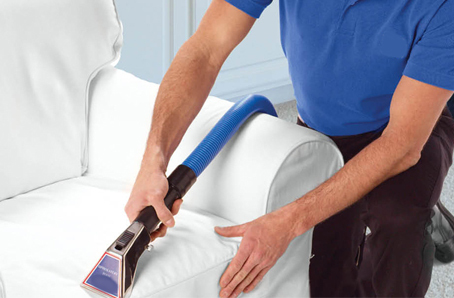 If your property has suffered flood damage, Platinum Carpet & Upholstery Cleaning can help. We have the knowledge and skills to clean up flood damage after heavy rainfall. Leather is an expensive material and protecting it from getting dirty is necessary. 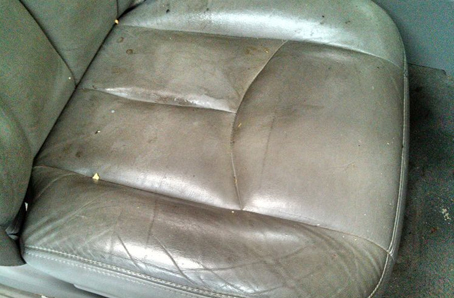 Even if it gets dirty, we’ve got the expertise and products to restore it back to its original look. In most cases, you won’t be able to tell whether it’s old or new. You would not be aware of the health hazards that a dirty mattress presents to you. 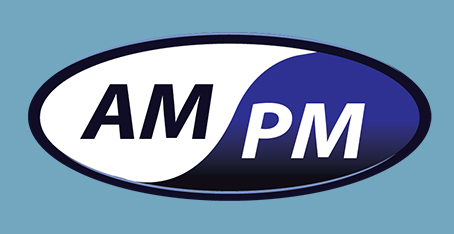 A clean mattress is the key to good health and comfortable sleep, which is why Platinum Carpet & Upholstery Cleaning Services proudly offers Mattress Cleaning and Sanitisation services to help you look after your health. 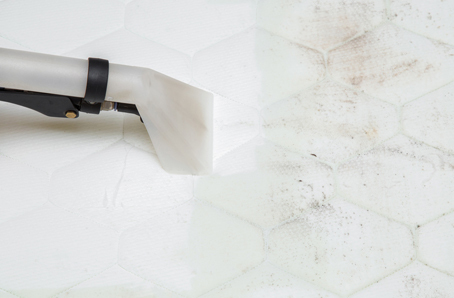 Removing some stains can prove to be a seemingly impossible task without the right experience. If you’re having trouble, give us a call and we’ll treat your stains. Rugs of every design and make are cleaned with perfection and no damage will be done to the rug while cleaning. if you have pets living inside your home. As professional cleaners, we enjoy making use of the “cleaning pie” -that is temperature, agitation, chemical and time (T.A.C.T.) With the encapsulation cleaning process, it makes good use of the cleaning pie,but unlike steam cleaning, we can actually minimize some of these quadrants listed above. If hot water is available, we encourage you to use it. However, if cold water is all that available, mixing your Encap chemicals with cold water will still produce stunning results. The next two sectors in the cleaning pie chart are vital – Agitation and Chemical – are key to successful cleaning with Encap. The more you agitate the carpet (or upholstery) with a high quality chemical, the better the result. Lastly unlike Hot Water Extraction (Steam Cleaning) pre-conditioning dwell time is almost non-existent (especially with show feed scrubbers) as it works the second it hits and is massaged into the carpet. Encapsulation chemicals have detergency just like the hot water extraction chemicals that you use right now. So if you think encapsulation cleaning replaces detergency and surfactancy, don’t worry – it won’t! 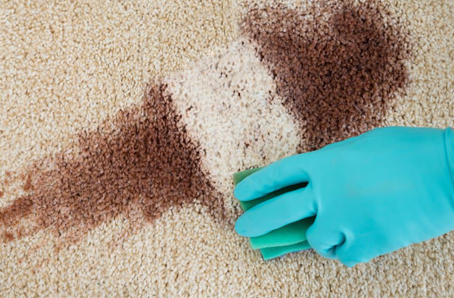 With Encapsulation cleaning, the carpet looks instantly clean! While the Encapsulation’s crystallizing polymer is curing it is also absorbing the sticky soils that hold dry soil in place. With these oily soils out of the way the carpet looks cleaner immediately. Detergent and soil particles can no longer attract other soils as they are surrounded and are easily removed by dry vacuuming. In addition to binding the detergent and soil residues the encapsulation chemistry coats the clean fibre with the same brittle film. This reduces the fibre’s affinity for oily and also dry soils. As this brittle film “breaks away” and more soil is removed, the appearance of the fibre improves as opposed to soiling more rapidly. 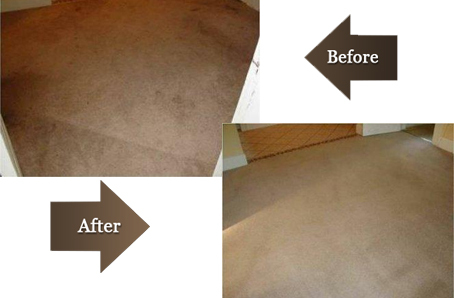 The goal of carpet cleaners everywhere is to get carpet as clean and as dry as possible. While the upfront cost of the Encapsulation chemicals may be more, it’s worth it. The biggest savings come from the efficiencies provided by encapsulation – and this is what makes it actually one of the cheapest cleaning processes you could possibly provide your clients. Why not prove it to yourself today? Do you need cleaning service in the early morning or late evening? 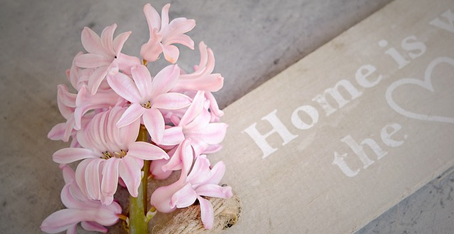 We understand that often professionals stay out of the home during working hours. 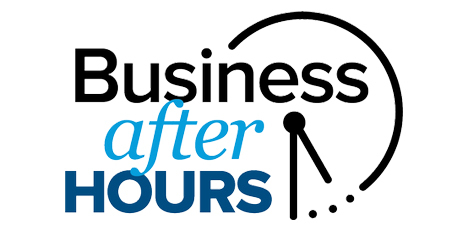 Therefore, they need the service during before and after hours. Our cleaning experts will go to your home and will provide you the desired cleaning service. 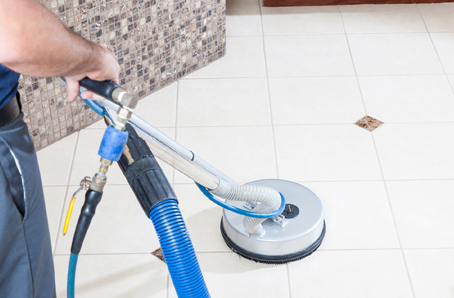 We perform carpet and mattress, Tiles and grout cleaning of the highest standard. In case, if you are looking for such services please feel free to contact us.